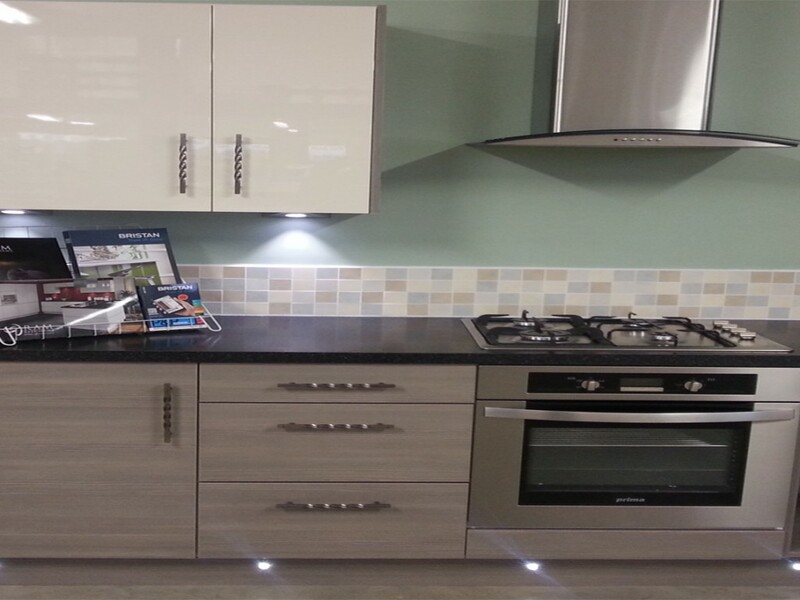 Our New Kitchen and Bathroom display at Aylsham is almost complete, with a further one planned at our North Walsham Branch. Come and see for yourselves what we have to offer and make sure you ask one of our staff about the offers and deals we can do. 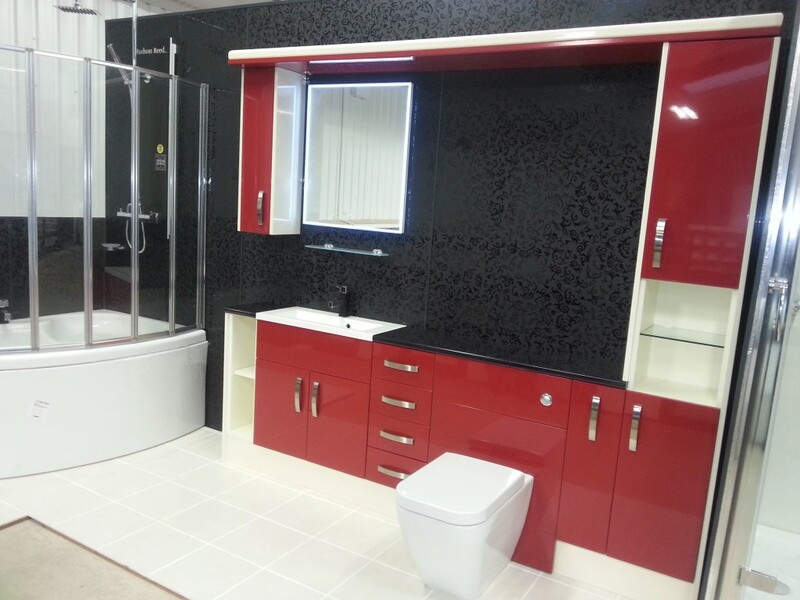 Kitchens and Bathrooms can be planned and quoted, either bring in a drawing of what you require, another merchant plan that we can give you an alternative competitive quote on or just tell us your dreams and let see what we can plan together. We also keep in stock a basic range of white sanitary ware together with taps, wastes, showers, wall tiles and adhesives.